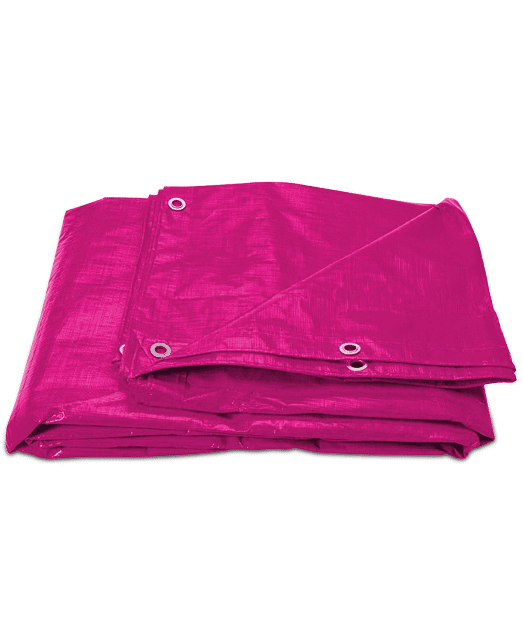 The blankets are waterproof, can be cleaned by rinsing, and are reusable. Moisture is not absorbed into blankets making removal faster and lighter. 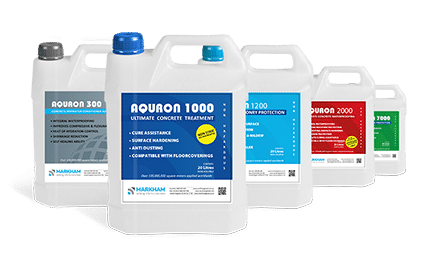 We supply full range of concrete curing options including AQURON concrete curing treatments across United Kingdom, Australia & New Zealand. 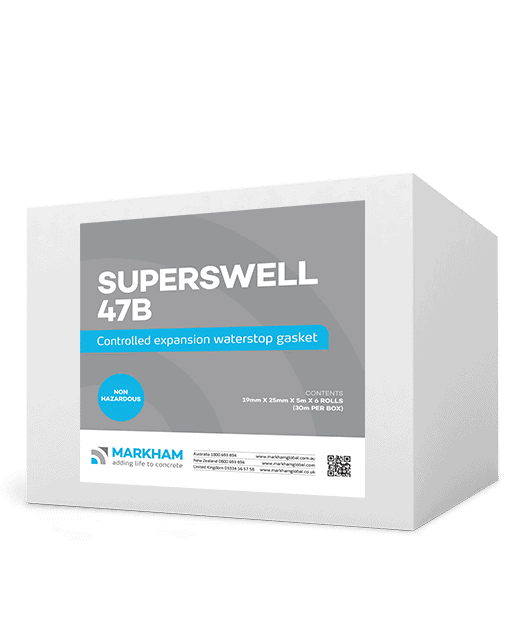 Curing concrete is an area MARKHAM GLOBAL specialises to help concrete achieve maximum strength and long-term durability. 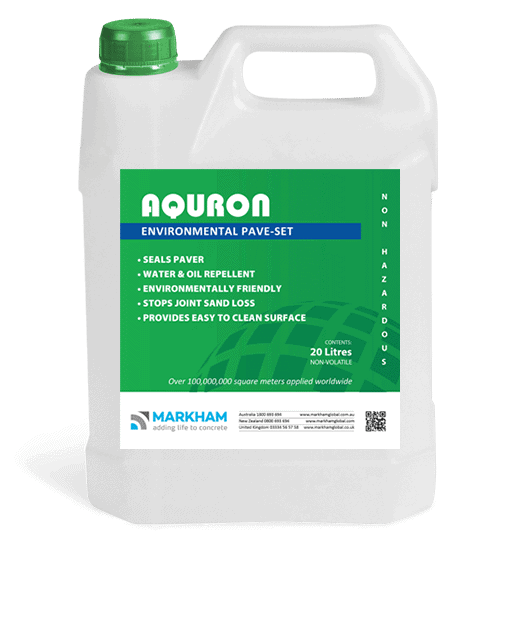 The MARKHAM GLOBAL range includes the AQURON Multipurpose Concrete Waterproofing & internal curing, penetrating concrete sealer treatments. MARKHAM GLOBAL also offers curing compounds, anti-evaporation products, curing blankets, wet cure systems and concrete sealers and curing mats. Curing concrete is essential for long term durability of concrete structures, achieving ultimate concrete strength, improving abrasion resistance and surface hardening while reducing risks of shrinkage and cracking. Take a look through our great range of concrete curing options, or get in contact with our UK team on 0333 456 5758 to talk through your upcoming project. Unsure which concrete curing product is best for your application? 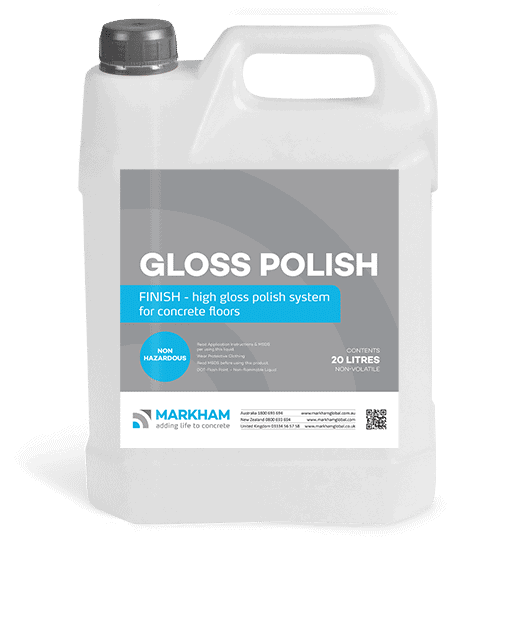 MARKHAM GLOBAL has a range of different options to cure your freshly poured concrete. With expert knowledge of every product, and with extensive industry experience we will help wiith your decision on which one of our concrete curing products is the most suitable and will provide the best concrete curing results for your project.